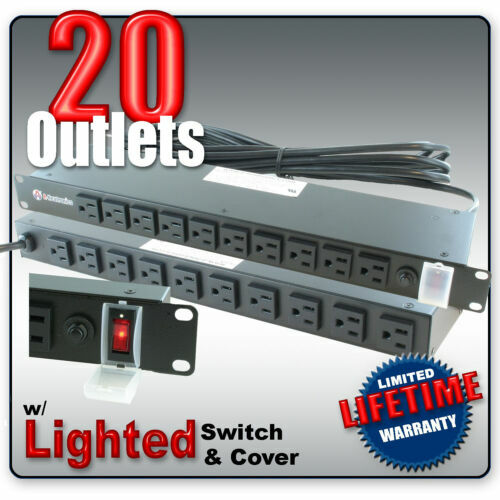 $60.0 Raritan PX Power Distribution|Free Shipping!!! Buy: $299.99 APC AP8841 0U RACK PDU 2G, Metered, 30A, 200 / 208V - FreeShip! 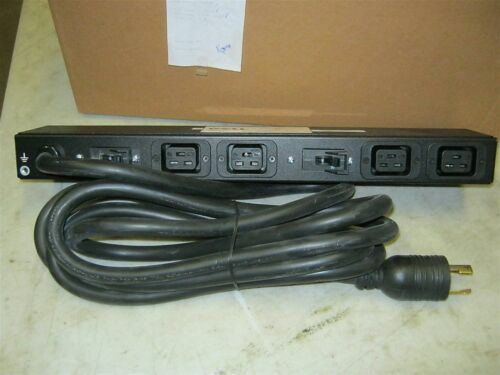 Buy: $69.99 APC AP7901 Switched Rack Power Distribution Unit 8 Outlets - TESTED & WORKING. $99.99 Eltek Valere Flatpack2 48/3000 - 241119.905A - HE DC1 Rectifier - Brand New! $74.25 Motorola MVME710 (01-W3451B01) 8 Channel, Distribution Module + Cable. New! 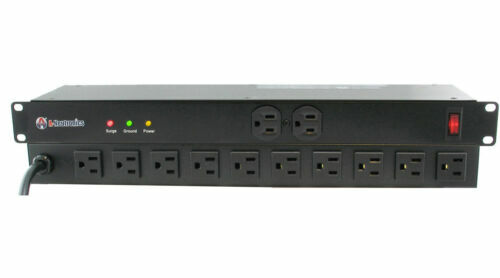 Buy: $49.95 CyberPower CPS-1215RM 1U rackmount PDU 10 outlet 120V@15A - NEW!